Throwback Thursday – Patricia Bragg at the Santa Barbara YMCA! This week for Throwback Thursday, we’re giving you a sneak-peek from yesterday’s wonderful event at the Santa Barbara YMCA, where they held their Senior Health Expo. Here’s a great picture of Dr. Patricia Bragg with her father, Dr. Paul C. Bragg! at Santa Barbara, CA YMCA! 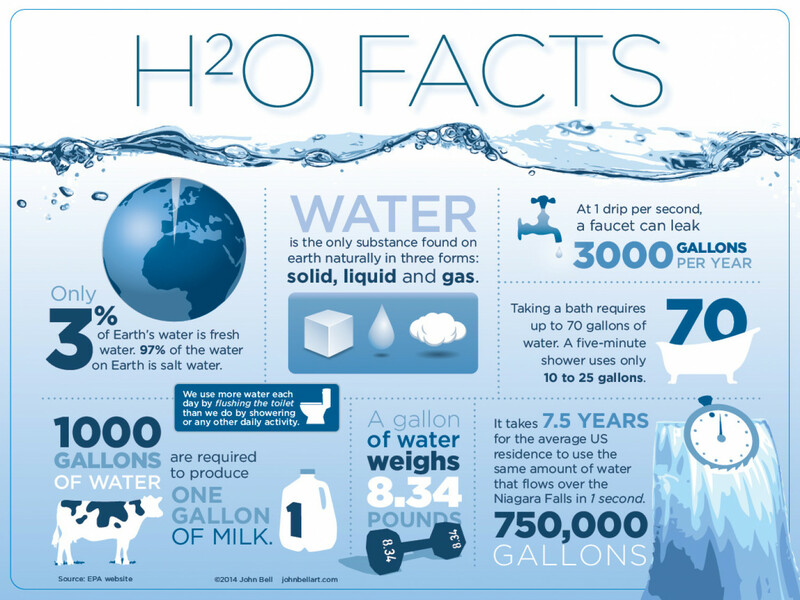 This week for Water Wednesday, we want to share with you an interesting infographic on The Facts about Water! read Bragg Health Book Water, The Shocking Truth That Can Save Your Life! The two most important substances on this earth are air and WATER! Water is perhaps the single most characteristic substance of our planet. It may simultaneously appear in solid, liquid and gaseous forms. It has been adapted as a unit of measure for the specific gravity of all other substances. Water plays important roles in the circulation of the earth’s surface elements.